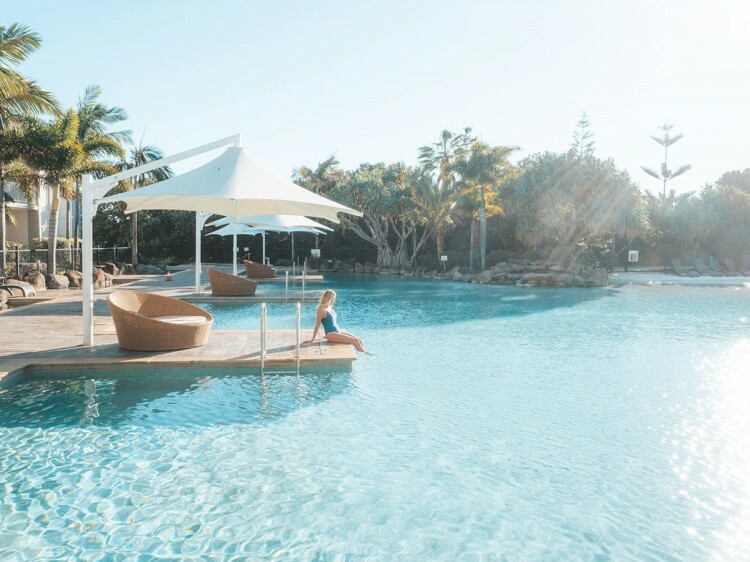 Peppers Salt Resort & Spa is located on absolute oceanfront on the new Tweed Coast with Salt Village. It is 15 minutes from Gold Coast Airport, within easy reach of the attractions of the Gold Coast and 30 minutes from Byron Bay. The variety of one, two and three bedroom suites are fully self contained and are sure to suit all needs. 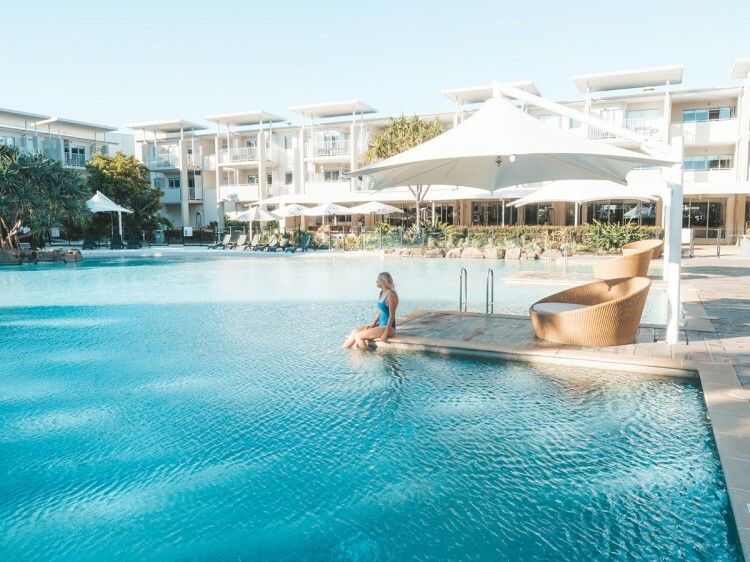 From Resort Rooms being your hotel style accommodation to deluxe beach house apartments offering ocean views, plasma TV's and gourmet appliances. Peppers Salt Resort & Spa offers a range of recreational facilities and resort services for all guests including 24 hour Reception, undercover car parking, Roughies Restaurant and Bar, Lobby Lounge, dry cleaning services, video on demand, selected Austar channels, high speed internet access and wireless capabilities. Salt Village - offering a range neighboring restaurants, cafes, bars, retail shops, hairdresser, IGA Express, bottle shop, beach swimming lagoon, Tropical swimming pool, network of secluded waterways, rock pools and tropical foliage, 3 lane lap pool and spa, walking and cycling path along beachfront, Salt Central Park, direct access to south Kingscliff Ocean Beach, Surf Life Saving facility with surf life saving patrols 365 days a year. Salt Village activities and Golden Door Spa with up to 15 treatment rooms, set amongst beautiful gardens. Located on the first, second or third floors . Shares a plunge pool with a Resort Room Plunge . Dual key apartment consisting of a Resort Room and 1 Bedroom Spa Suite that share a common foyer entrance . Dual key apartment consisting of a Resort Room Plunge and 1 Bedroom Suite Plunge that share a common foyer entrance . Private plunge pool .